Tour A covers lagoons and beaches, including Miniloc Island’s Small Lagoon and Big Lagoon, Simizu Island, Payong-Payong Beach and Seven Commandos Beach (P1,200 per person). 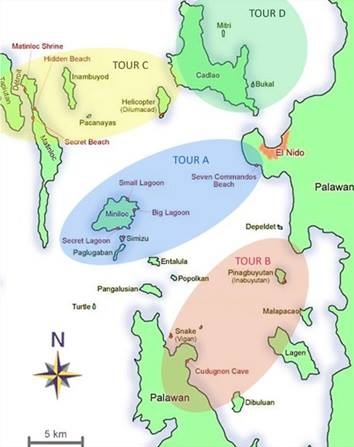 Tour B includes caves, coves and beaches such as Codugnon Cave, Cathedral Cave, Snake Island, Pinagbuyutan Island, Pangulasian Island and Lagen Island (P1,300 per person). 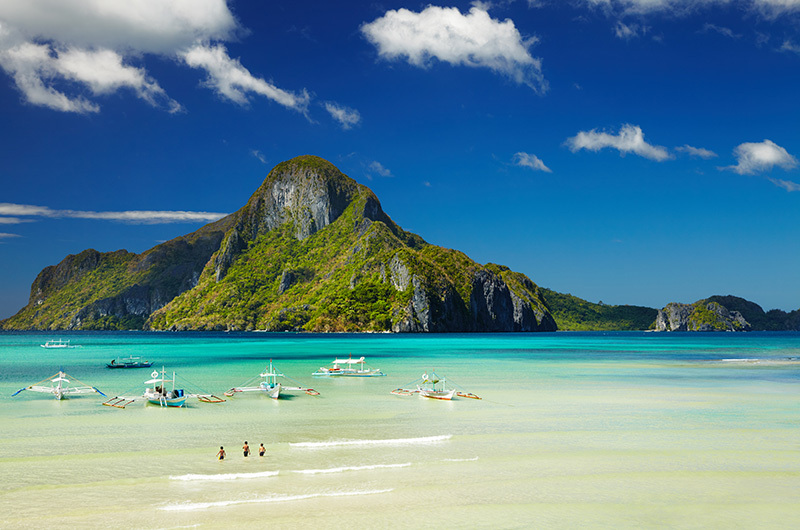 Tour C takes you to hidden beaches and shrines like Tapuitan Island, Star Beach, Hidden Beach, Secret Beach and Helicopter Island. 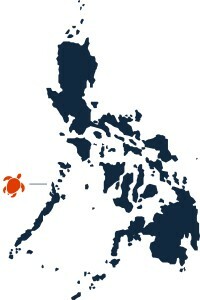 (P1,400 per person). 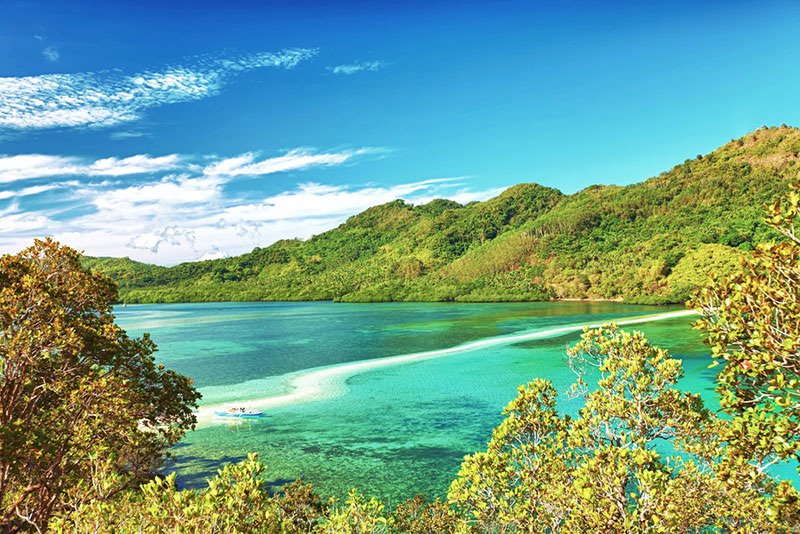 Tour D highlights island beaches, namely Cadlao Island, Nat Nat Beach, Pasandigan Beach, Paradise Beach, Ubugon Cave and Bukal Beach (P1,200 per person). Lunch will be prepared by your guides and served at one of the stops. You can also go for a private or custom tour. The price for that will depend on your wishes. On top of the tour price there’s a mandatory P200 Eco-Tourism Development Fee (EDTF) per person which is valid for 10 days. 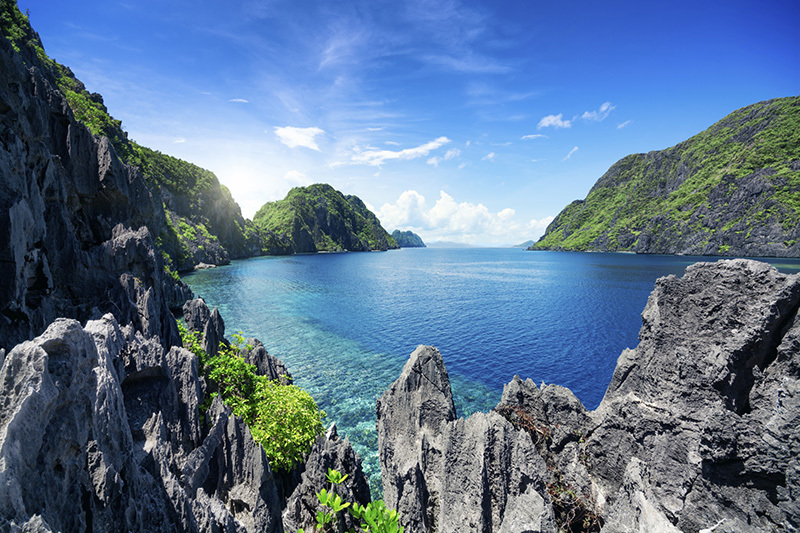 The collection of the ETDF is a way to maintain a sustainable protection program of El Nido’s natural resources from the impact of tourism on the environment.